Mini Fiber 4.1m Mast and HARI G5RV Antenna 15.5m with 4.8m Ladder-Line for 10-40m with an 1:1 current Choke. Worked on 20m and 17m Band: Australia, Namibia, USA, Anguila, Syria, Brasil, Uruguay, Puerto Rico, Venuzuela, Luxenbourg, Liechtenstein, Isreal, Western Sahara, Palestine, India, Marocco, Turkey, Lebanon, Qatar, Isle of Man, UAE, Algeria, and finally all most whole Europe and Russia. Reached all continents. 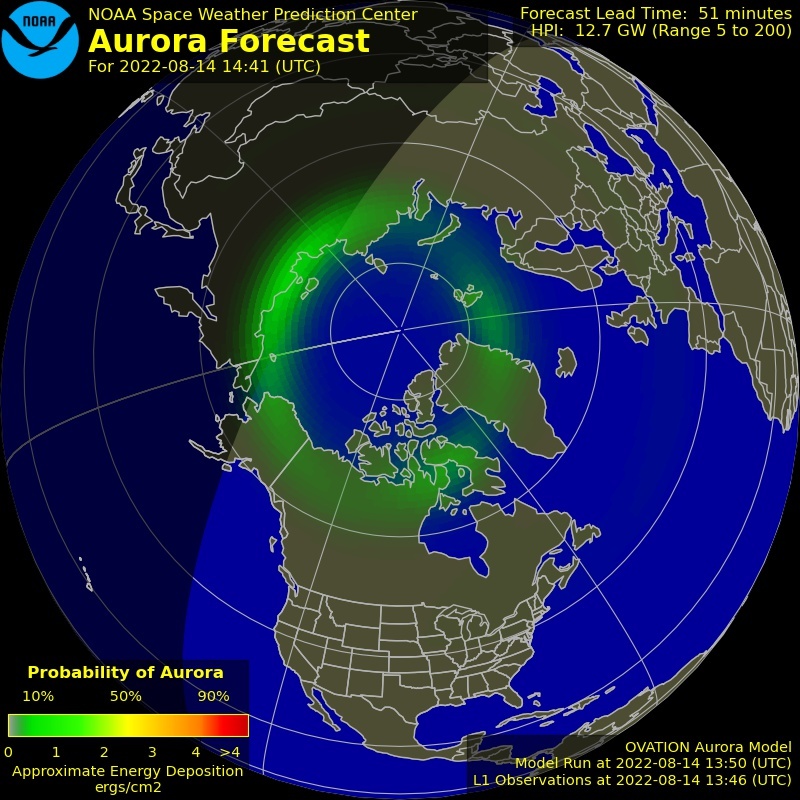 The local QRM from the Ship was always S7-9 and the conditions near Iceland was very poor at that given time due to the Sun Aurora activity over Iceland (green zone). I had only 5 QSOs on 20m with: 9A7JCY, EI7M, I4TJE, OE5SLN and HG17HD between 28. and 29. July 2017. At that time I was between Kirkwall Scotland and Hamburg on the sea. I was happy to meet Ari TF3ARI in Reykjavik. He is the most active Ham-Radio Operator in Iceland. TF3ARI SDR Kiwi SDR Radio with an 13m vertical antenna.